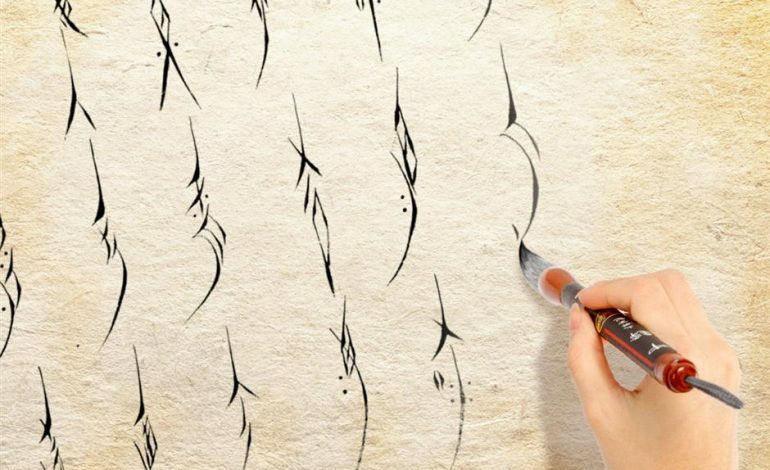 Nüshu is, as far as we know, the only script in the world that was created by a woman or women, and used exclusively by women (largely in secret) for specific purposes and using specific materials. It has also, in some important respects, become extinct, but for equally important reasons is enjoying something of a revival — of interest, if not of daily use. 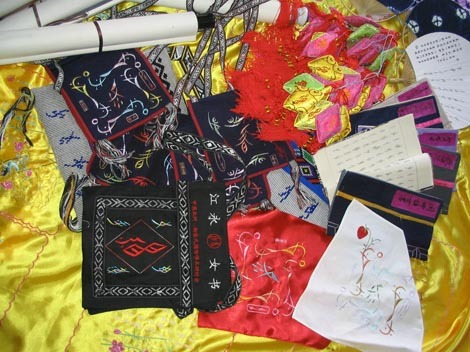 Nüshu (the word means “women’s script”), was adapted from Chinese characters and was used exclusively among women in Jiangyong County in Hunan province of southern China, its use not being known outside that community until 1933. It is not known when or how Nüshu came into being — certainly no earlier than 900 — but it seems to have reached its peak during the latter part of the Qing Dynasty (1644–1911). 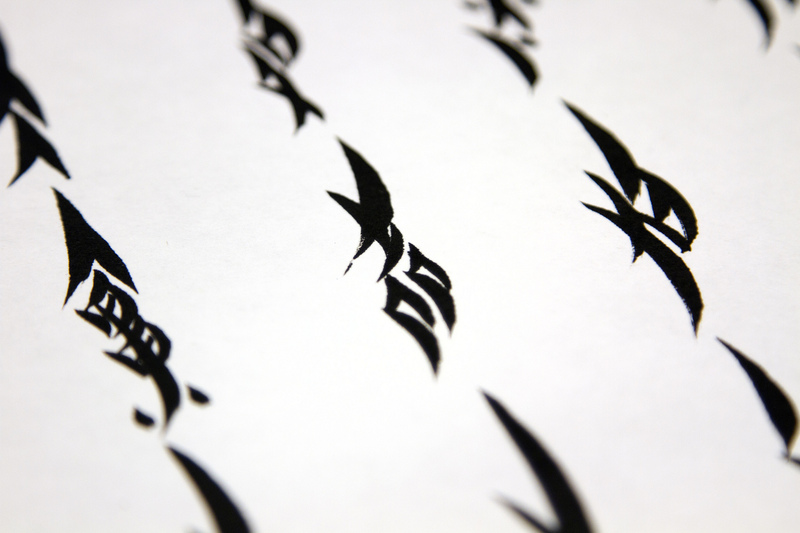 Unlike Chinese, Nüshu writers valued characters written with very fine, almost threadlike, lines as a mark of fine penmanship. 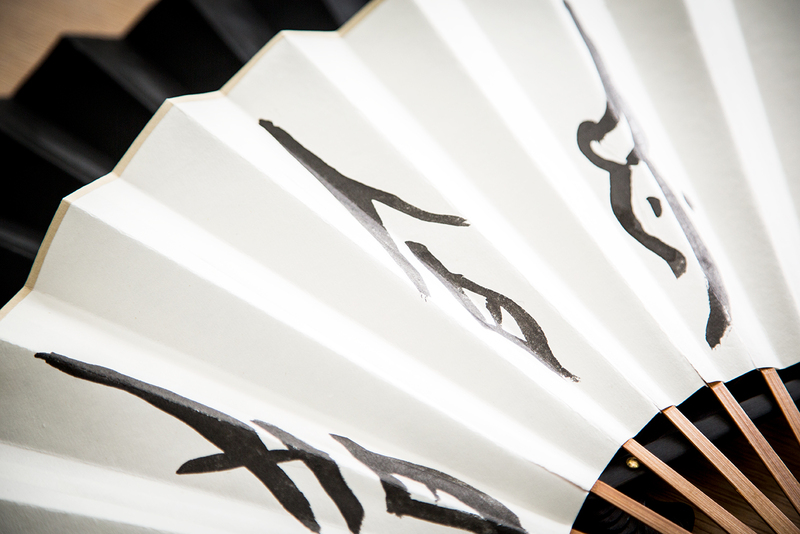 The writing was sometimes modified to fit an embroidery pattern, or fit the individual panels of a fan: concealment was part of its very identity. 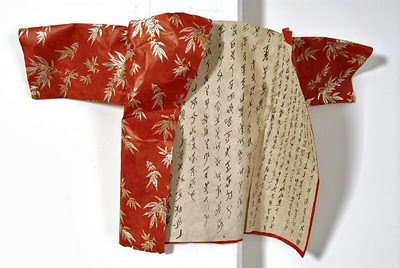 This fact underlies almost every aspect of Nüshu — not just because women were not permitted to learn to read and write, but because Nüshu was used to capture and communicate aspects of women’s lives that were also personal, private, or secret. 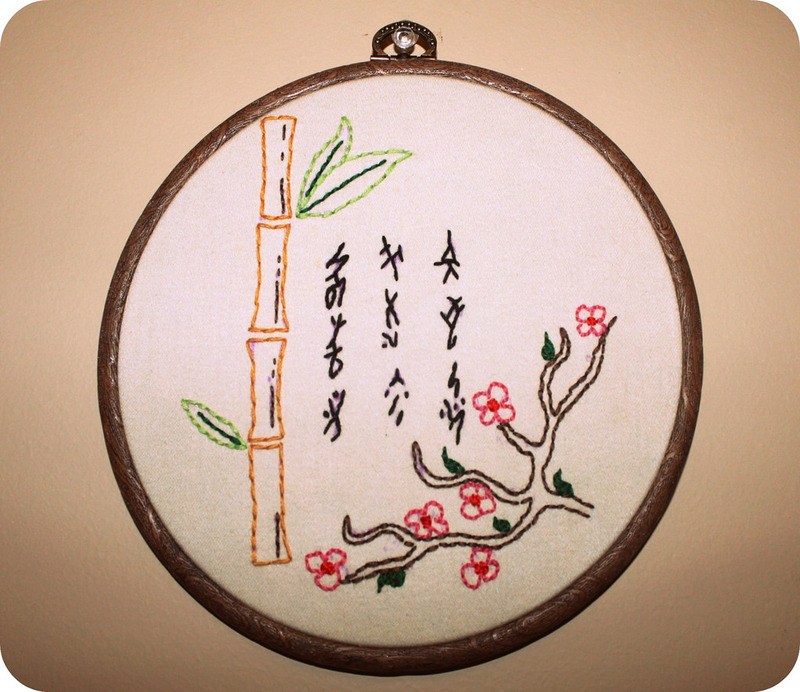 It is little exaggeration to say that Nüshu represents, both metaphorically and literally, the world of women at a time and in a place when that world was largely invisible to men, and was neither understood nor respected. This raised a series of questions. Who were these women? What must their life have been like, to need a secret language? And what do you say or write that you can only say in secret? The questions are answered, or at least answers are suggested, by Tan Dun’s “Nu Shu: The Secret Songs of Women,” which I saw in performance by the Philadelphia Orchestra at the Saratoga Performing Arts Center. Tan Dun, who scored the movie Crouching Tiger, Hidden Dragon, went back to a remote village in his native province of Hunan, recorded over 200 hours of audio and video, and created a multi-media work for orchestra, recorded voices and projected images. 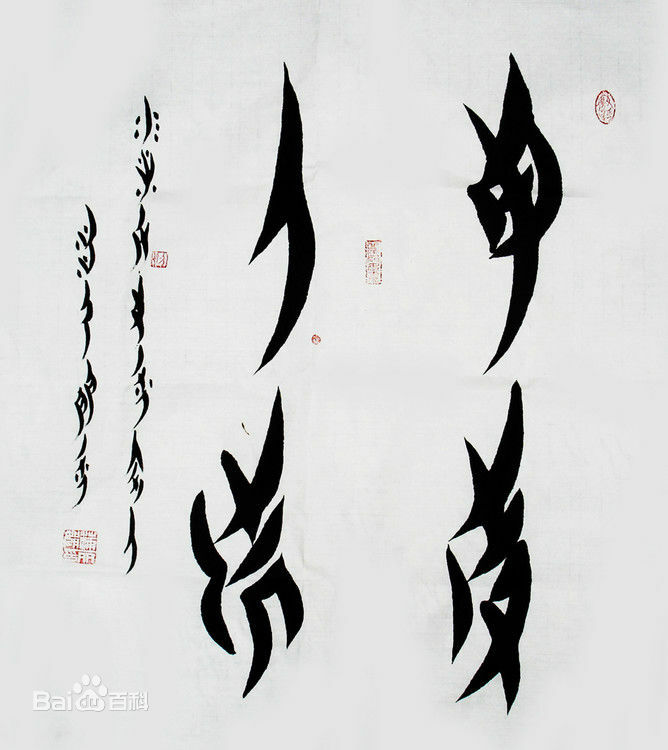 The work consisted of thirteen movements: Secret Fan; Mother’s Song; Dressing for the Wedding; Cry-Singing for Marriage; Nu Shu Village; Longing for Her Sister; A Road Without End; Forever Sisters; Daughter’s River; Grandma’s Echo; The Book of Tears; Soul Bridge; and Living in the Dream. The featured solo instrument was the harp; the instrumentation was predominantly strings, flute, oboe, and percussion, with additional handmade sound effects: water trickling into a bowl, the string players’ bows rapping on their instruments to imitate the snapping of fans. The music was by turns dramatic, plaintive, reflective, melancholy and grief-stricken, but it was the video images of the (mostly elderly) women singing in Nüshu and the circumstances of their singing that changed everything. “Dressing for the Wedding,” for example, sounded like a joyful title until it became clear that the wedding would have been arranged, the daughter no more than fifteen years old, and the wedding itself might be the last time the mother and daughter might ever see each other. Nowhere was this unsettling combination of celebration and grief more evident than in the fourth movement, “Cry-Singing for Marriage.” In this culture the wedding tradition, according to Tan Dun’s program notes, featured three days of constant crying, stylized into song, while mother and daughter together wove a scarf to be worn at the wedding. The resulting tear-soaked scarf would serve as a link — perhaps the only tangible link — between mother and daughter. 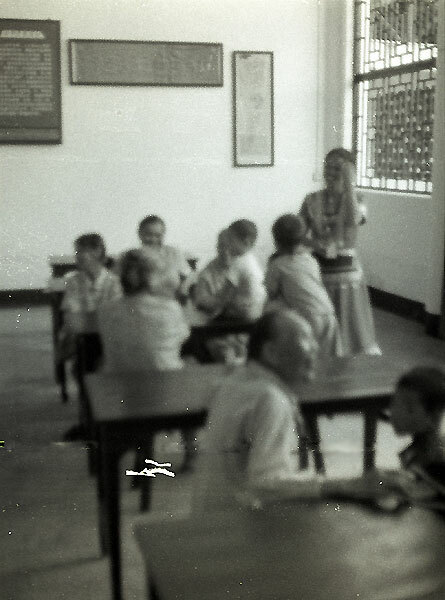 This was followed by the cheerfulness-in-daily-life humor of “Nu Shu Village,” but the real meaning of Nüshu was already clear: it was developed to express emotions that were inconvenient or even unacceptable to the orderly regulation of human life, and as such these songs represented an entire panorama of concealed emotion. Mothers losing daughters, daughters losing mothers, sisters losing each other — a social web so torn, so desperate it needed a secret language to bear such emotional weight. The apparently tranquil, even transcendent “Soul Bridge,” which showed a young woman walking thoughtfully across an ornate bridge, had a sadder undercurrent: this was a bridge where she walked to remember her mother, who might be dead or simply not seen for decades. The final movement, celebrating the working community of women, provided a cheerful ending, but this in turn implied how much that community was needed when those women were routinely separated, sundered, left devastated and facing despair. 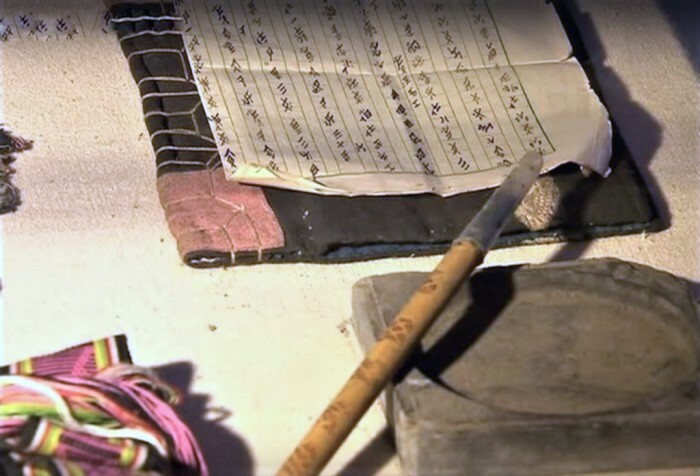 Yang Huanyi, the last person proficient in Nüshu, died in 2004, at the age of 98.